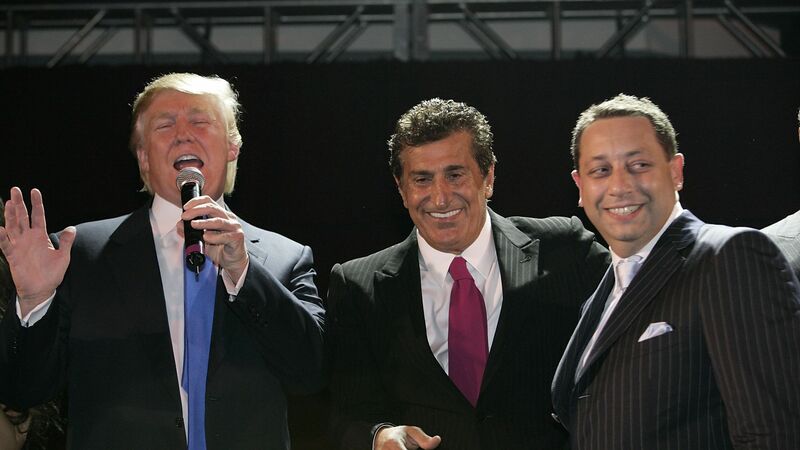 The House Intelligence Committee has postponed Felix Sater's public testimony on Wednesday, in which he was expected to discuss his work with Michael Cohen on building a Trump Tower in Moscow. "In light of the cursory letter from the Attorney General, and our need to understand Special Counsel Robert Mueller's areas of inquiry and evidence his office uncovered, we are working in parallel with other Committees to bring in senior officials from the DOJ, FBI and SCO to ensure that our Committee is fully and currently informed about the SCO's investigation, including all counterintelligence information. With the the focus on those efforts this week, we are postponing Mr. Sater's open interview.